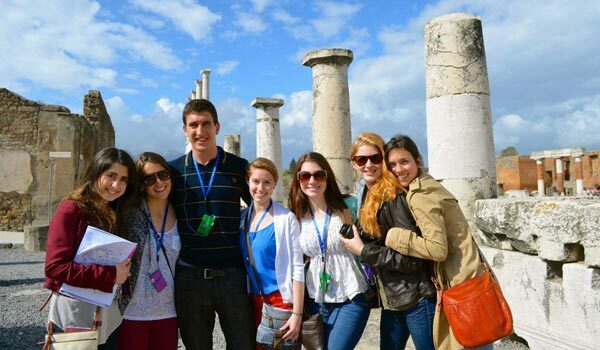 The possible study abroad destinations are endless for students of the Busch School of Business. 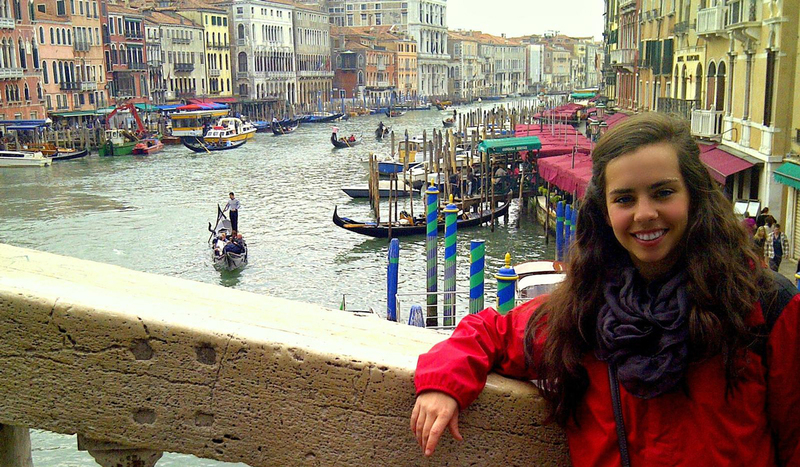 From Barcelona to Australia, Ireland to Italy, Latin America, Africa, and Asia, students have opportunities to experience culture and business internationally. The Catholic University of America has a satellite campus combined with the Australian Catholic University located in the heart of Rome. Students who enroll at the Rome Center will be taught by Catholic University professors on courses ranging from theology and philosophy to history, anthropology, English, and business.